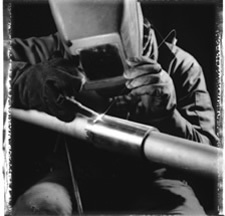 Our welders are certified to AWS and other specifications. They are experienced with stainless, monel, nickel alloys, copper and all grades of carbon steel. Welding services include MIG, TIG, and submerged arc welding. 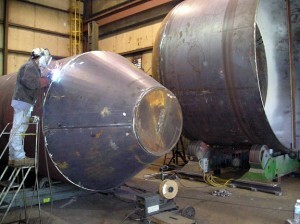 We regularly weld projects that require x-ray or ultrasonic testing.